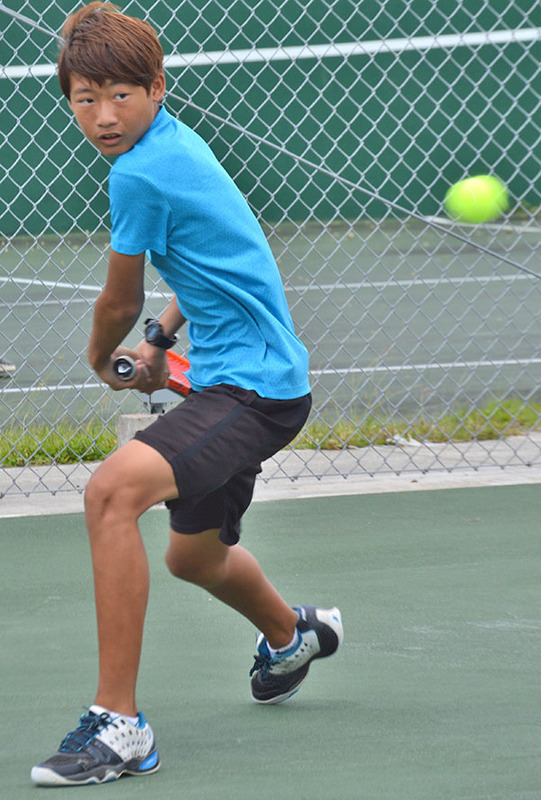 No upset in the men’s singles event of the 2019 White Coconut Tennis Classic, as seeded players marched on after sweeping their respective opponents at the American Memorial Park over the weekend. Lee defeated Vincent Tudela, 6-3, 6-3, to arrange a semis showdown against Woo. Tudela, before bowing to Lee, first topped Gerald Boyer, 6-1, 6-0. Race also took two sets to make it to the semifinals after dominating Gary Ramsey, 6-1, 6-0, and the former will challenge either No.1 Robbie Schorr or Malika Miyawaki for the finals berth at the top half of the draw. Schorr, who just arrived from a series of tournaments in New Zealand yesterday morning, will play Miyawaki this Saturday for the fourth and last semis berth in the division. Meanwhile, in the boys U14 singles, Anthony Gregoire is ahead in the round-robin contest after earning a 2-0 record. The No. 2 seed Gregoire prevailed over Cory Lee last Saturday, 6-1, 6-0, and then beat Andrew Chung yesterday, 6-3, 6-0. No. 1 seed David Kwon also got a victory yesterday after sweeping Eubin Park, 6-1, 6-0, while the latter had a 1-1 record, as he downed Andrew Chung last Saturday, 6-2, 6-3. In another round-robin competition—the girls U14 singles—No. 2 seed Serin Chung and No. 3 Helen Kim won their opening matches last Saturday. Serin was paired against Yebin Shin and cruised to a 6-0, 6-0 triumph, while Kim also needed only two sets to win over Ye Jin Son, 6-2, 6-1. In the boys U16 singles, the event is down to four players—No. 1 Sam Ryu, No. 4 Andy Kim, No. 3 Maria Gregoire, and the unranked Eugene Park. Park pulled off an upset last Sunday after ousting No. 2 seed Daniel Kang, 6-1, 6-3. Park earlier edged Hyunmin Cho, 6-3, 6-4, for a quarterfinal matchup against Kang, who drew a bye in the first round. Next up for Park is Gregoire, who barged into the semis after a 6-3, 6-1 triumph over Isaac Heo—a 6-3, 6-0 winner against Gang Min Kim at the bottom half of the draw. At the top half, Andy Kim shut down Daniel Heo for a semis showdown against Ryu, who eliminated Jun Wang, 6-1, 6-1. Wang earned the right to meet Ryu in the quarterfinals after sweeping Jaehoon Son, 6-1, 6-0. 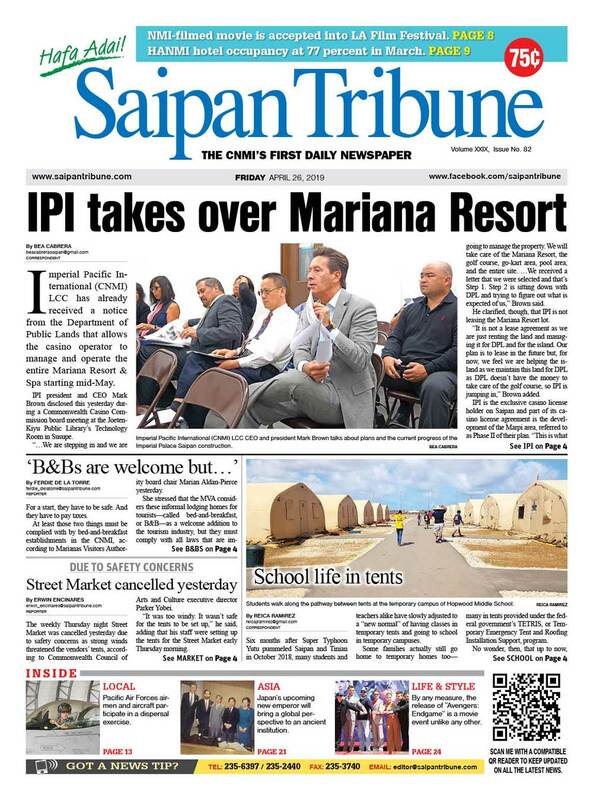 Roselyn Monroyo is the sports reporter of Saipan Tribune. She has been covering sports competitions for more than two decades. 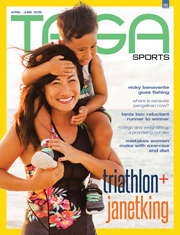 She is a basketball fan and learned to write baseball and football stories when she came to Saipan in 2005.